The year 2015 brought the world an amazing array of impressive products and ground breaking technologies. This year, the world is gearing up for even more innovations– from revolutionary changes in mobile technology, social media, big data and analytics, and the Internet of Things (IoT). Flagship smartphone models will offer increasingly larger screens, with stunning graphics and more capabilities. Displays with 2K to 4K resolutions will emerge, and 720p will be the standard for even the most basic models. Battery power will also increase to cope with the requirements of apps and entertainment along with alternative battery materials coming into the arena. This could make smartphones lighter and more powerful, lasting longer than its predecessors. 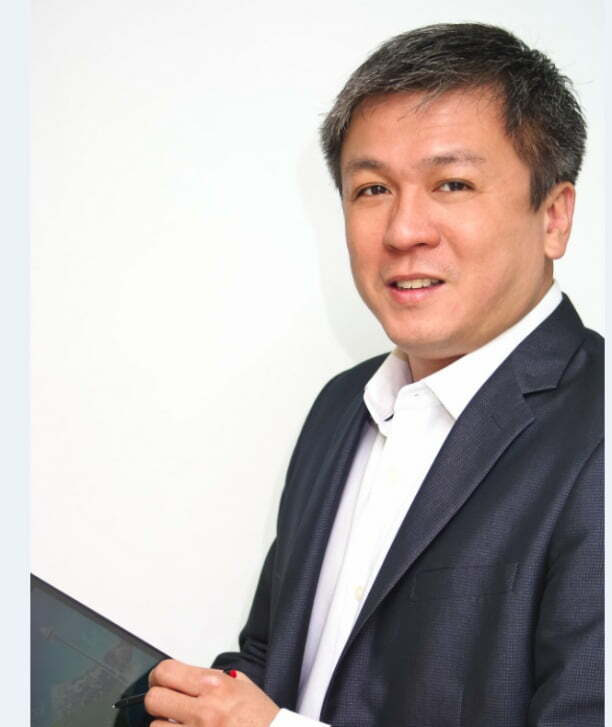 The advancement in screen resolution and battery power will spur more users to get hooked on mobile entertainment, especially as Filipinos look ready to embrace subscription services that will allow them to enjoy their favorite movies, TV shows, and premium digital content wherever and whenever. A telephone company brought in a subscription video-on-demand (SVoD) service last year, which reached 300,000 customers in November 2015. This will have serious competition as soon as local customers take advantage of another well-known SVoD broadening their reach into most parts of the world. This is why Lenovo has always been ever ready and will continue to offer disruptive innovations that define the next generation of technologies. With the recent release of the Lenovo PHAB and PHAB Plus— the ultimate connected smart devices which packthe fun of a tablet and convenience of a smartphone into unparalleled phone and tablet mash-ups, we will continue to come up with products that are dynamic, fashionable, user-friendly, and are a perfect fit for consumers’ needs and budgets. Another thing that will soon emerge is live streaming, which allows access to real-time eventshappening offline. Aside from sporting events, international beauty pageants and news-as-it-happens, there are thousands of possibilities and applications for viewer to take advantage of this technology. Twitter’s Periscope and Meerkat is slated to garner more subscribers and event coverage this year, especially in the United States with its slew upcoming presidential debates, according to Adobe Social. Storage may also see itself becoming an abundant resource as the world is about to witness an increasing number of providers developing software-based storage technologies for the computer, enterprise, and consumer markets. There will be no need to invest in expensive storage hardware as data will be accessible wherever and whenever.